Are you as savvy about the Internet as you think you are? 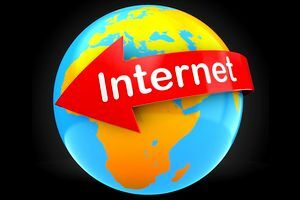 This fun and challenging quiz will show what your really know about the world wide web and how it is used. These challenging questions will test your knowledge about the internet. You will have to know some pretty obscure facts about some it. Are you up to the challenge? What do you know about the internet? This fun yet challenging quiz will determine if you know a lot about the world wide web or if you have a lot to learn about it.